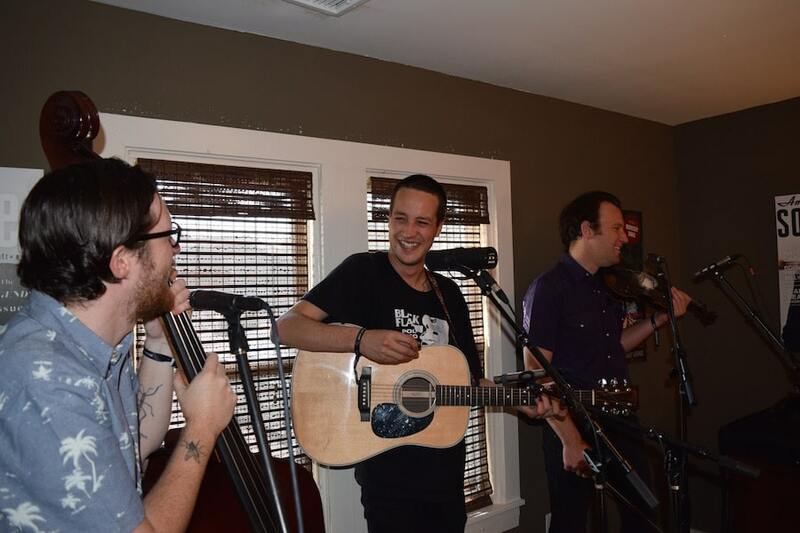 As part of his trek around Nashville for this year’s Americana Music Festival, New Zealand artist Marlon Williams stopped by the American Songwriter office to play a couple of tunes with two of his bandmates. In addition to previewing a new song, Williams and co. covered “If That’s The Way You Feel,” an old Stanley Brothers song. “I like the sadness and the resignation of just saying, ‘Well, if you’re going to be like that, then that’s okay,'” Williams says. Watch “If That’s The Way You Feel” below.